Since 1906, Illini Country Club has continued its century-old tradition of enriching the lives of its members and their families by providing the finest in dining, social and recreational interests in a very close community, private club environment. 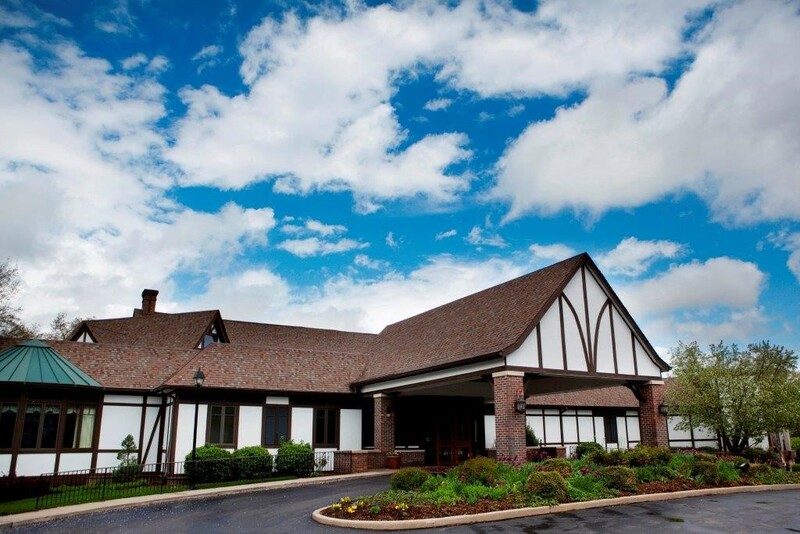 Located in the heart of Springfield, Illini Country Club’s family-oriented philosophy, 18-hole championship golf course, 38,000 square foot clubhouse, tennis courts and pool complex with all their recent improvements make this the premier private club in Central Illinois. Springfield is the capital of Illinois, the sixth largest city in Illinois and the second most populous Illinois city outside of Metro Chicago. Springfield is also in close driving proximity to St. Louis and Indianapolis. 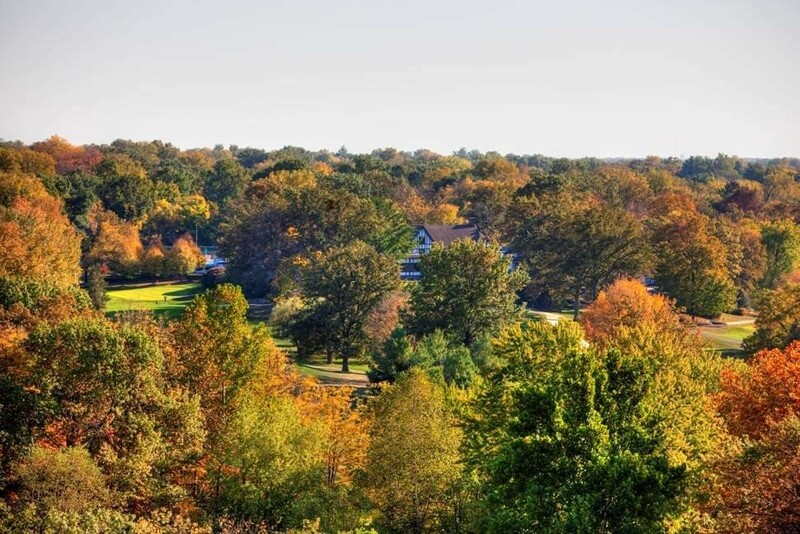 As the home of Abraham Lincoln, Springfield is steeped in rich history and offers residents and visitors numerous activities, cultural opportunities and higher education options. The 4,200-acre Lake Springfield is a local attraction offering 57 miles of shoreline. Springfield is truly a remarkable and affordable place to live and raise a family. Position Specific: The Executive Chef of Illini Country Club is a critical piece of the Club community and will be the “positive face” of the culinary program. 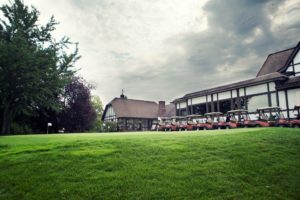 The EC is an integral part of the overall success of the operation, and is the vision of culinary programming that influences member usage of the Club. This position requires an artisan craftsman, capable of leading the culinary department with a passionate, mentoring influence, leveraging creativity and a supportive manner, and advancing the team for long-term success. Culinary facilities include the most modern kitchen technologies. The new EC will evaluate operations, processes and staff, providing recommendations to enhance systems and programming. This individual will maintain a shared vision and actions, collaborating with front of the house management. The new professional will demonstrate a tactful, modern HR management practice approach, always respectful to others, honest and willing to listening to solutions. This individual must be passionate about food, current in the latest food trends, products, technology and healthier practices. He/she will have a strong understanding of working with local vendors, bringing “farm-to-fork” and regional options as available while respectful of traditions. Develop relationships at all levels of the business including members, staff and vendors in order to best understand their needs. Lead and mentor his or her own staff, setting a tone of excellence through teamwork with all departmental managers and staff. Continue the Club’s record of excellence, always moving the program forward, always looking for newer, better, modern and creative ways and efficiencies to accomplish things, while recognizing that nothing is “broken” and the culinary program is highly regarded. Will continue to exceed member expectations for quality, creativity and value, making the Club the “Go To” choice for foodservice. A gifted “Culinarian” who is hands-on with cooks, cooks beside and directly supervises the cooking of items requiring skillful preparation. A team player with brand value and an accomplished recruiter who leads by example, developing a cohesive and talented team. A skilled communicator, with a professional and personable demeanor and an approachable manner are important pre-requisite qualities. A planner with strong organizational and multitasking skills . 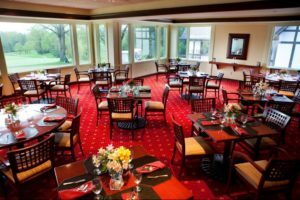 An effective mentor who develops written recipes, standards and techniques for food preparation and presentation, always training staff assuring consistent and high-quality menu offerings and employee meals. Ensures that the highest standards of sanitation, cleanliness, and safety are maintained throughout all food service areas at all times. Is currently ServeSafe or State Certified in Sanitation. Writes monthly newsletter article(s) as well as monthly reports. Regularly interaction and visibility with membership. As a member of the Executive Team, attends weekly Management meetings along with special event/banquet meetings that require special menus or other related needs. Maintains a positive “can-do” approach supported by a calm demeanor. Hires, trains, motivates and develops a high performing team. Serves as coach and mentor; leads by example always, in all ways. Demonstrates good judgment and displays competency in organization, time management, problem solving and decision-making skills. Controls food and labor costs and is adept at creating and managing a budget and executing/reporting to defined business standards. Thrives on challenges, goals and suggestions, refreshing programming by season and member wants and evolving expectations. Annual food sales $1.2M; Total F&B Sales $1.8M. 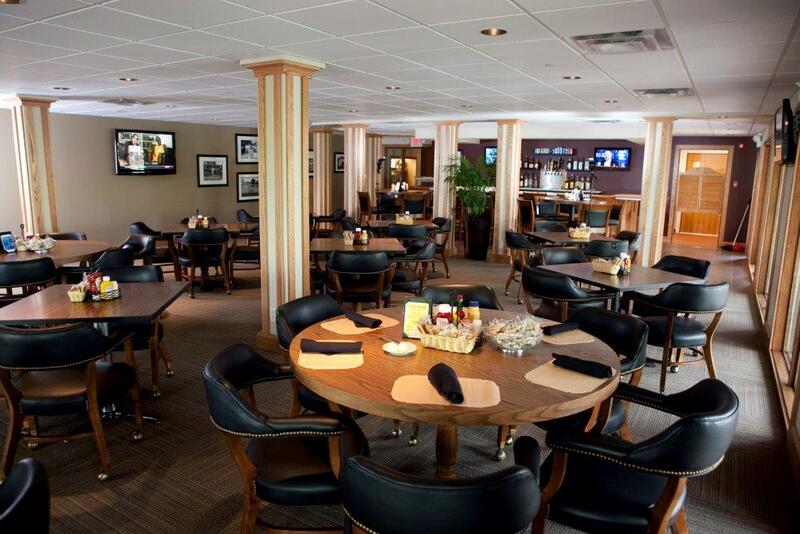 The club subsidized its F&B operation ($125,000) in recent fiscal year. Annual combined food cost 47% with a sales mix of 65% a la carte and 35% banquet. There are 18 – 22 culinary employees in season supported by a $510,000 labor budget. The EC is supported by two (2) Sous Chefs and a Pastry Chef. The Chef is responsible for purchasing and inventory controls. The Clubhouse is 38,000 sq. ft. and is supported by 550 members whose average age is 55. The Club operates (11.5) months per year and is closed the first weeks in January with reduced winter schedule and Sunday evening dark during off-season. The EC reports to the General Manager/COO and works closely with the Clubhouse Manager, Asst. Clubhouse Manager, Director of Special Events, Controllers and all others. The current Chef will retire at year end after five years with club. The Leland Room – A more formal area with 25 seats. Lunch & dinner service five days per week. The Illini Room – An adult casual dining venue with 75 seats. Lunch & dinner service five days per week. The Grille – For golfer’s and families with 60 seats. Breakfast, lunch & dinner service six days per week. 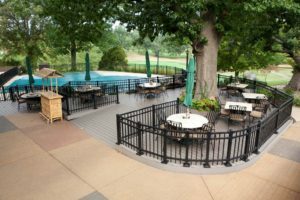 The Patio – Casual with 110 seats. Breakfast, lunch & dinner service six days per week on a seasonal basis. Banquets & Catering – Illini offers banquet facilities that can accommodate up to 350 guests. 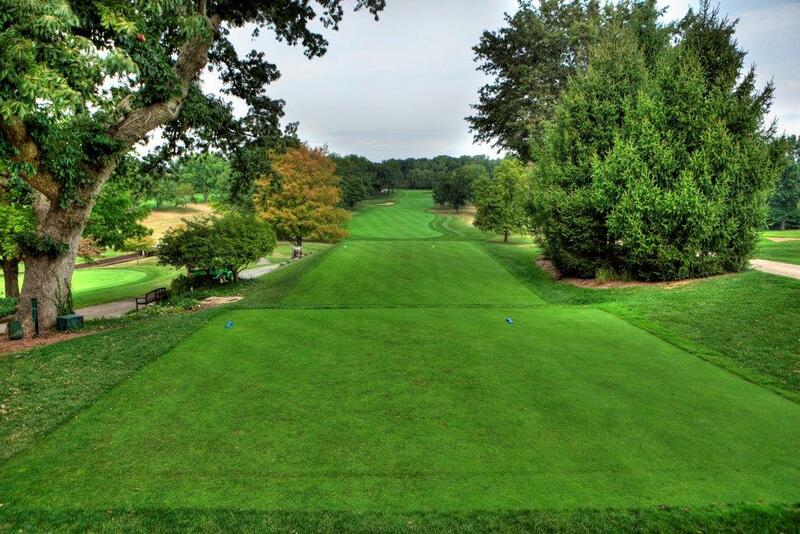 The Club has four (4) private rooms with seating from 8 to 250 guests using its 4,000 sq. foot Ballroom.